Launching and retrieving your boat while on holiday? Who wants to do that!? Our launch and retrieve services are a holiday goers dream. 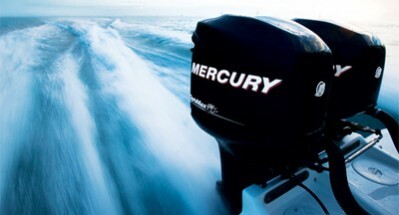 We’ll launch your boat when you’re ready to hit the water. Once your holiday is over, we’ll fetch your boat, give it a wash and put it into storage. 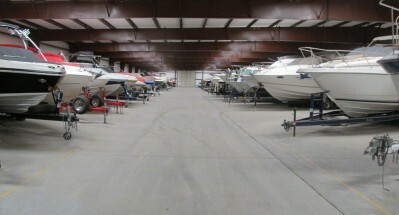 We’ll also flush your motor and grease your trailer so that your boat is in tip-top shape for its next trip. Simply pop us an email to make your booking.